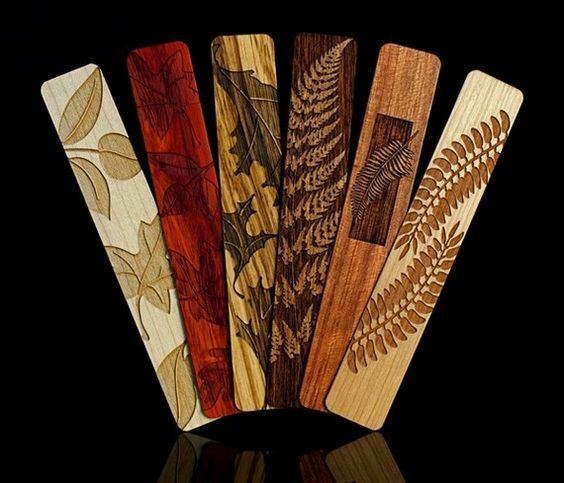 Beautiful handmade wood bookmarks. $14 per bookmark, $42 for the set. Includes inlay, laser engraved and solid wood.